Cooling fin aluminum with a stainless steel stand. Supplied without discs without adapters without screws. 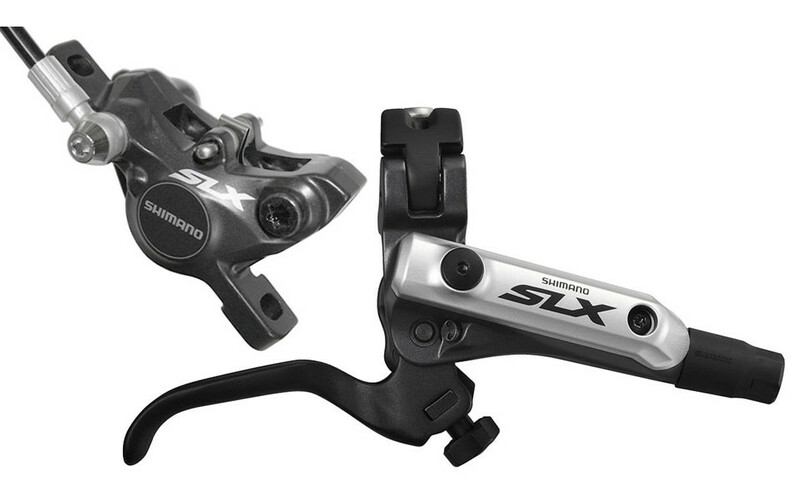 SHIMANO 2013 Frein Arrière SLX M675 I-Spec A Sans disque ni vis clasificado 5.0 de 5 por 3. Rated 5 de 5 por Anónimo de Commentaire sur ce produit Super frein. Montage le we dernier et test aujourd'hui. Rien a voir avec mes anciens formula b4 !! !